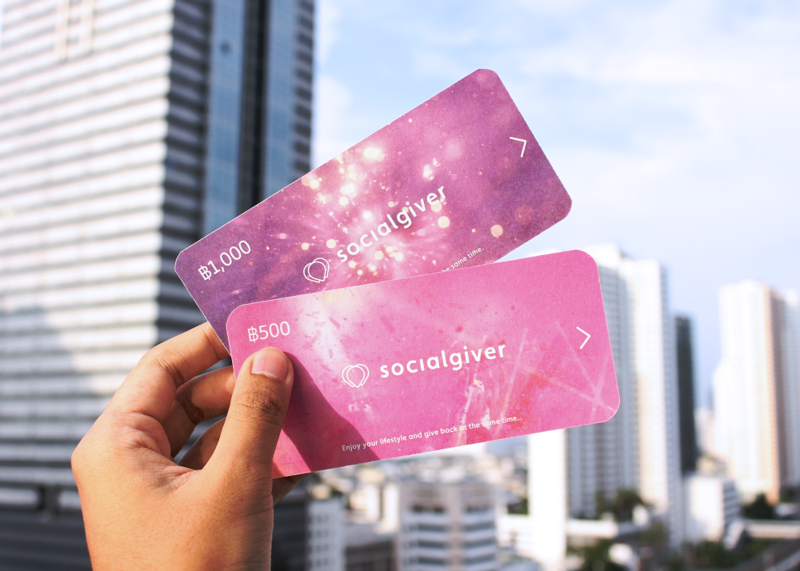 Whether it is a birthday, an anniversary, or an achievement celebration, Socialgiver Cash Voucher is the perfect gift for that special event/person. 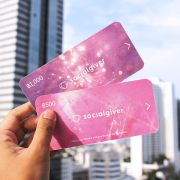 When you shop on Socialgiver, you can enjoy everyday lifestyle experiences with the best deals from leading hotels, restaurants and activities, while 100% of profit goes to those in need. 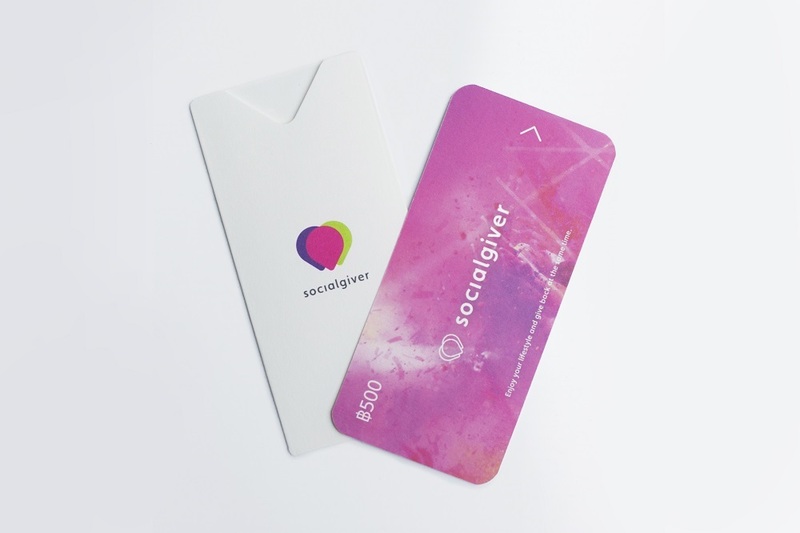 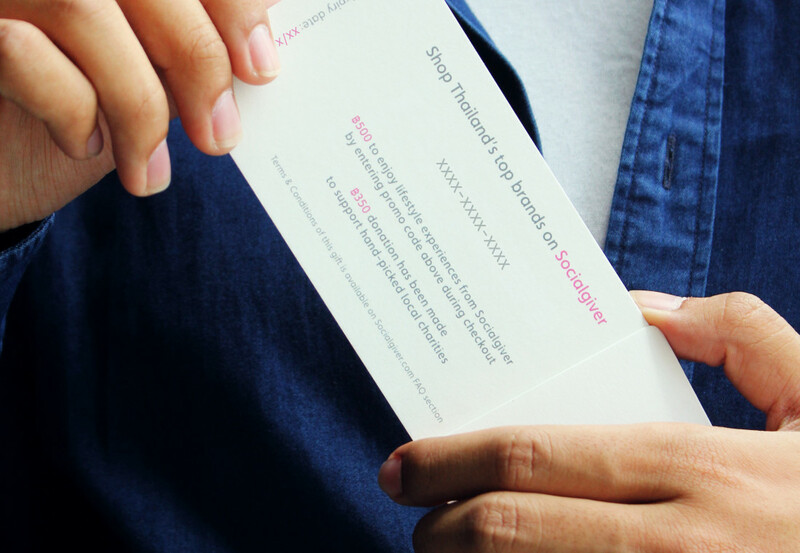 Delivery: Socialgiver Cash Voucher will be delivered via postal mail reference by customer address details every day (Monday – Friday) before12.00 hrs. 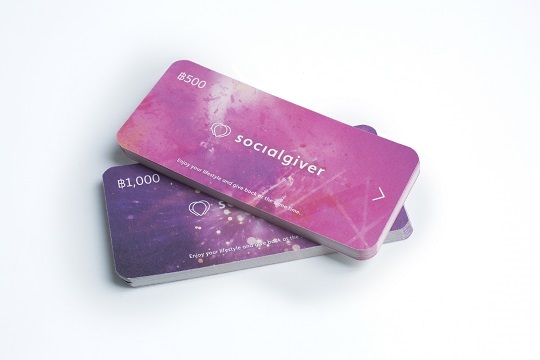 Customers will receive Socialgiver Cash Voucher within 3 business days. 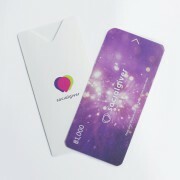 on www.socialgiver.com or Socialgiver’s Application. 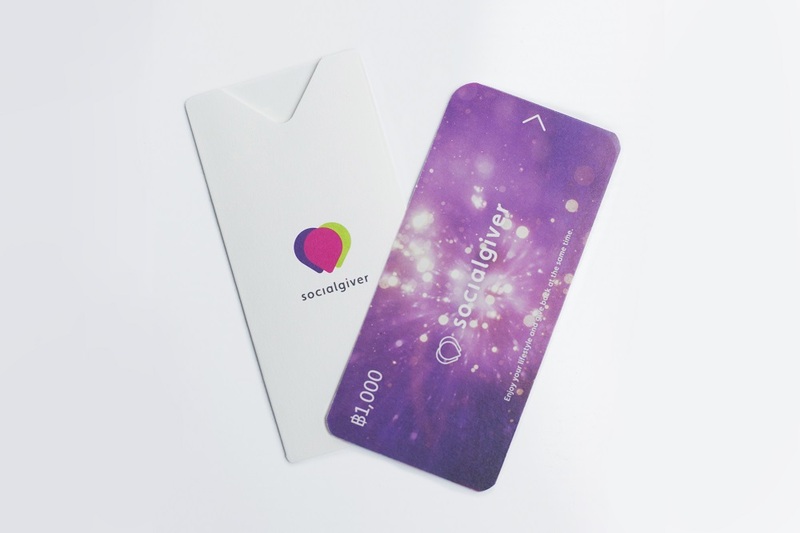 Socialgiver Cash Voucher will be delivered via postal mail reference from customer address details every day (Monday – Friday) before 12.00 hrs. 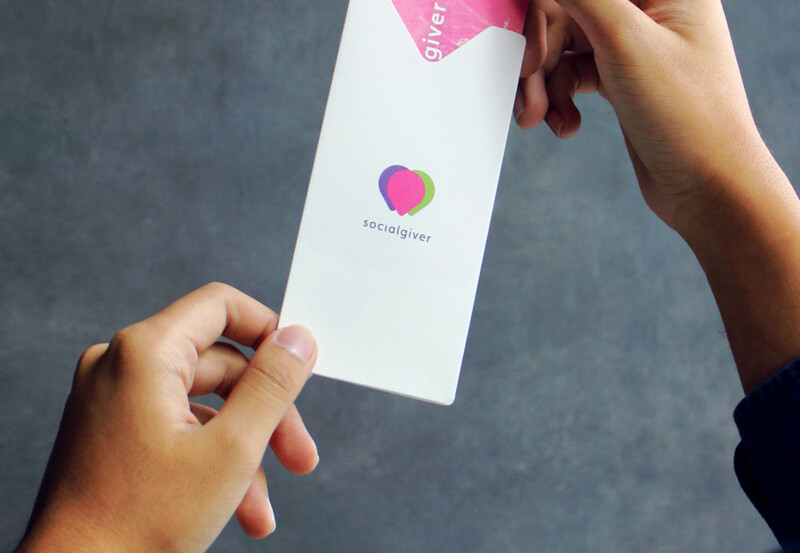 Customers will receive Socialgiver Cash Voucher within 3 business days. Promo Code on Socialgiver Cash Voucher is valid for redemption only on www.socialgiver.com or Socialgiver’s application only.